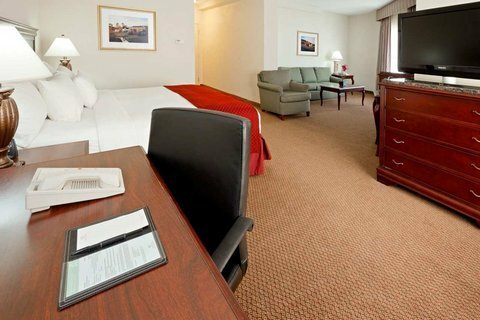 Comfort Inn Milford от 0 руб. 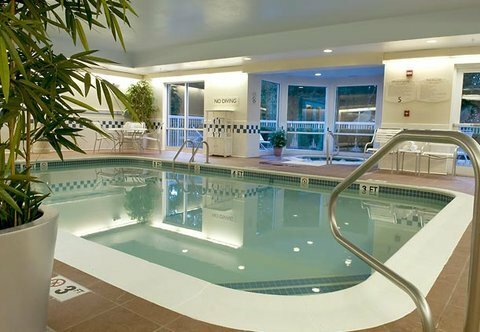 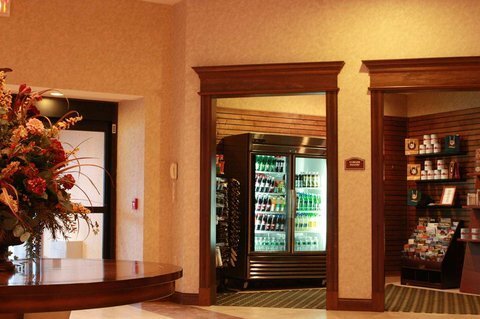 Courtyard by Marriott Milford от 0 руб.  DoubleTree by Hilton Boston/Milford от 0 руб. 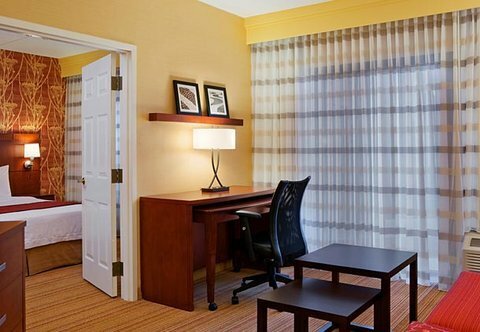 Fairfield Inn & Suites Boston Milford от 0 руб. 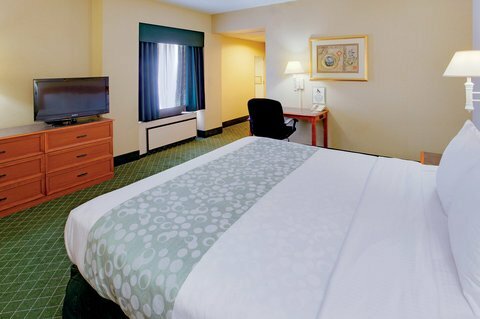 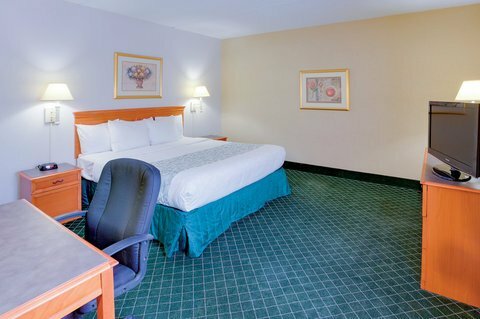 Holiday Inn Express Boston/Milford Hotel от 0 руб. 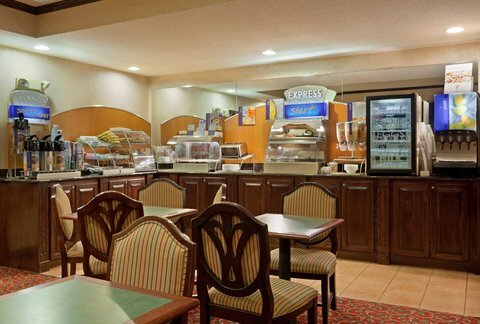 La Quinta Inn & Suites Hotel от 0 руб. 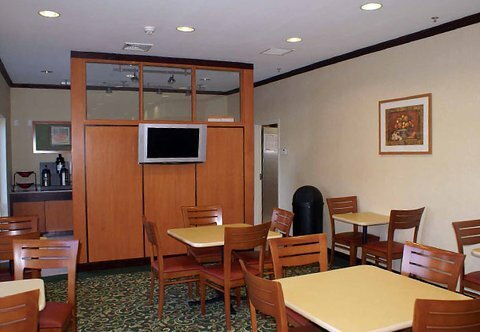 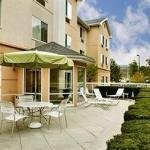 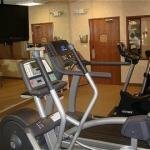 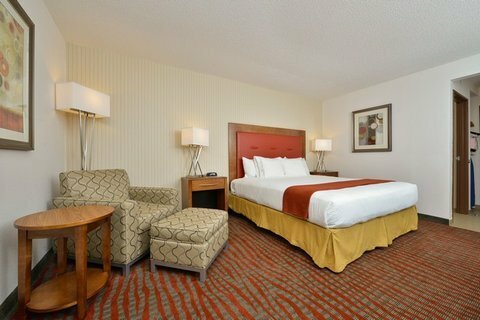 La Quinta Inn Milford от 0 руб.